A 30 minute pilot for a doc series celebrating Latin music. 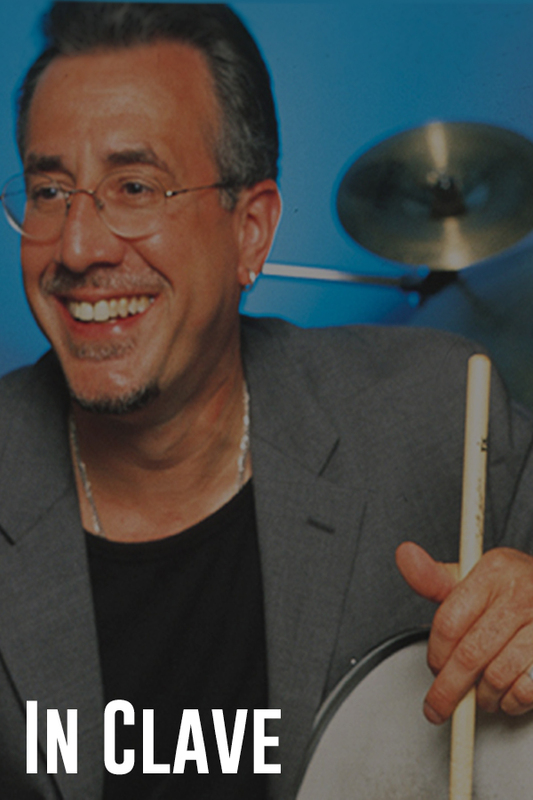 Hosted by Bobby Sanabria, with guest star Candido Camero, a National Endowment of the Arts Jazz Master, who at 87 was still wowing audiences with his virtuosity on the congas. Also features trumpeter Jon Faddis.